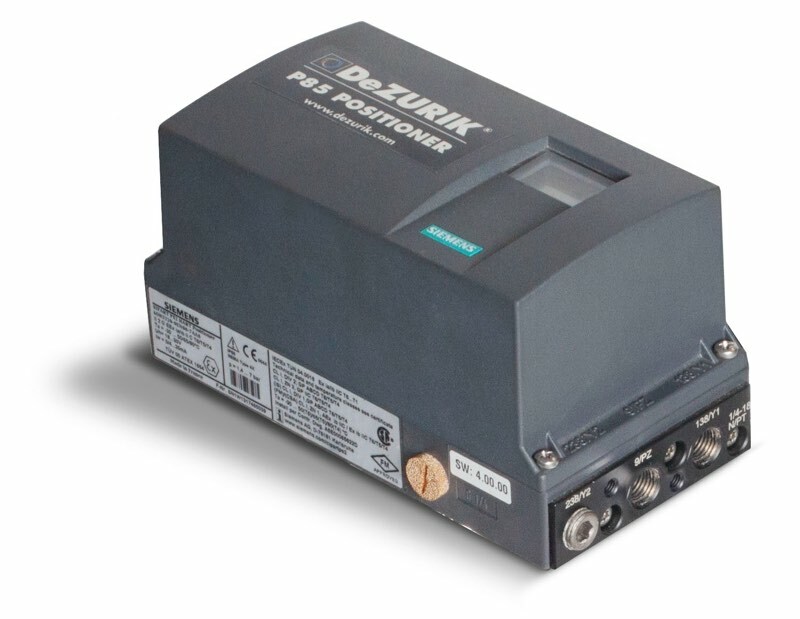 The DeZURIK P85/SIPART PS2 is an electro-pneumatic positioner which has been providing safe and trouble-free operation in an extremely wide range of process industries worldwide for 20 years. The positioner – a multi-talent which can optimally handle a wide spectrum of challenges: whether in a compact design for a wide range of standard applications or as a remote version. The digital positioner applies the state-of-the-art HART, PROFIBUS PA or Foundation Fieldbus protocol communication standard with additional diagnostics functions such as the valve performance test. 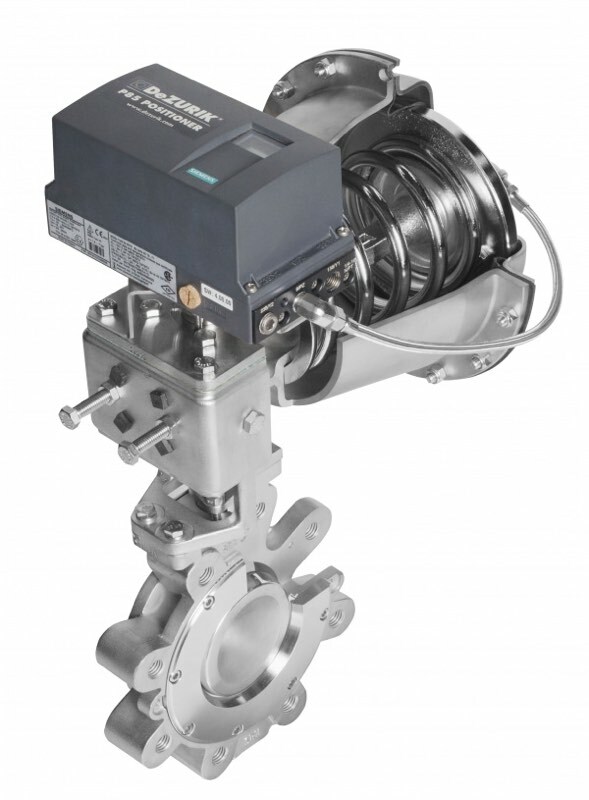 The optional “Fail in Place” function causes the valve to remain in the last position – the all-rounder thus provides comprehensive flexibility.